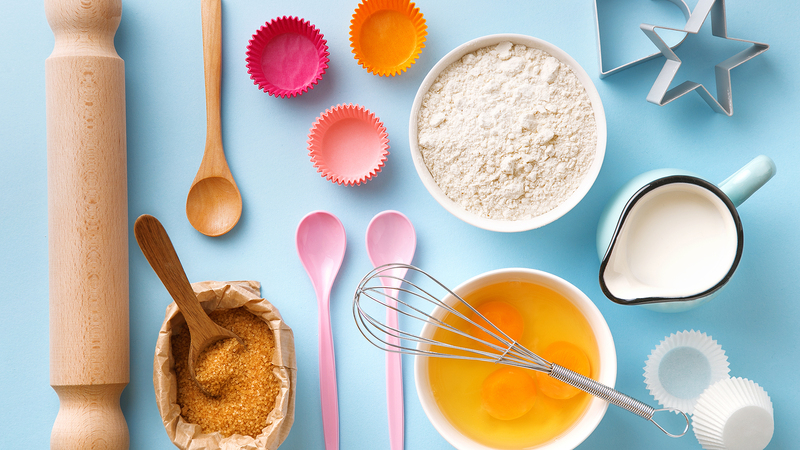 There are plenty of time-consuming jobs around the kitchen. Doesn’t it always feel like there should be a more efficient way to cook? 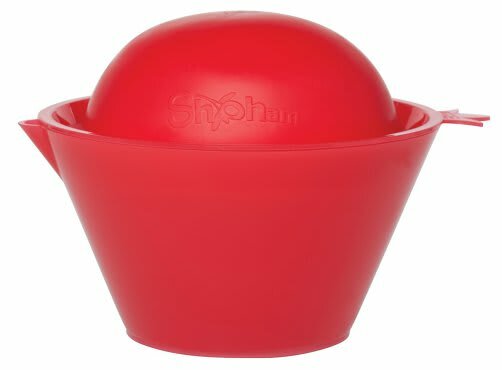 Kitchen hacks only go so far, but these outside-the-box kitchen gadgets can help you do everything from coring your pineapples to stuffing jalapeños. 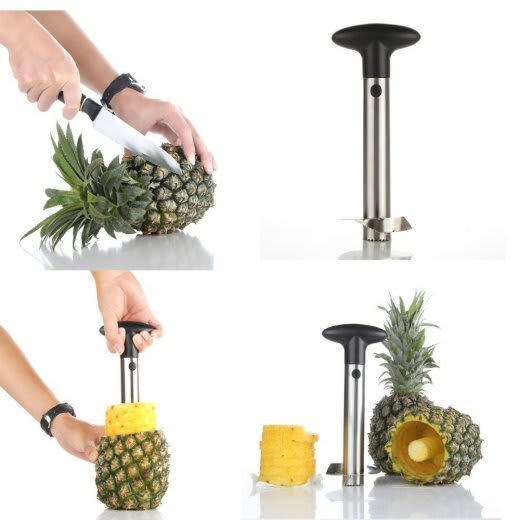 With this sturdy pineapple corer, you’ll never need to buy canned pineapple again. This gadget allows you to slice your way through a fresh pineapple in seconds. Is this the perfect excuse for a tropical-themed pool party? This clever little huller is the simplest and fastest way to de-stem your strawberries (or other similar fruits). In just a push, twist and pull, your strawberries will be ready for filling with chocolate, slicing or even just eating whole. If you love the taste of fresh corn on the cob but can’t stand the persnickety eating process and corn-between-your-teeth feeling, you should invest in this kitchen gadget. 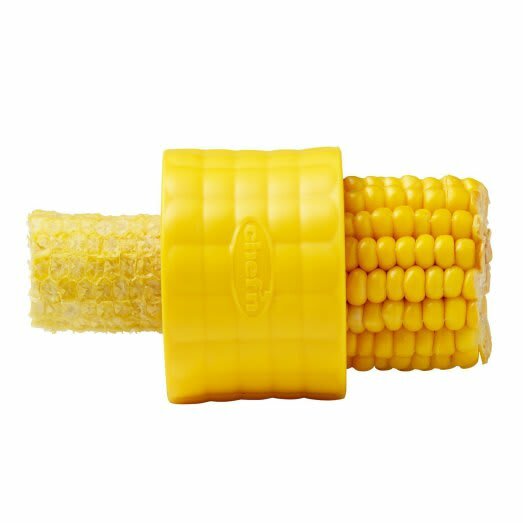 The Chef’n cob corn stripper takes each kernel off the cob and provides you with a pile of freshly cut yellow goodness to eat with your barbecue or add to your salad. Spicy food lovers, this one is for you. 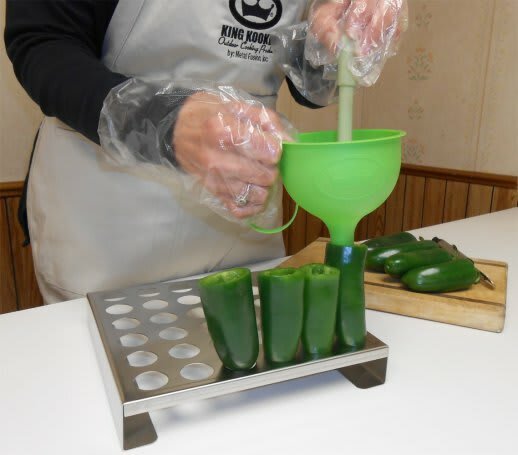 The King Kooker jalapeño stuffer gives you an easy way to create your very own stuffed jalapeños en masse. 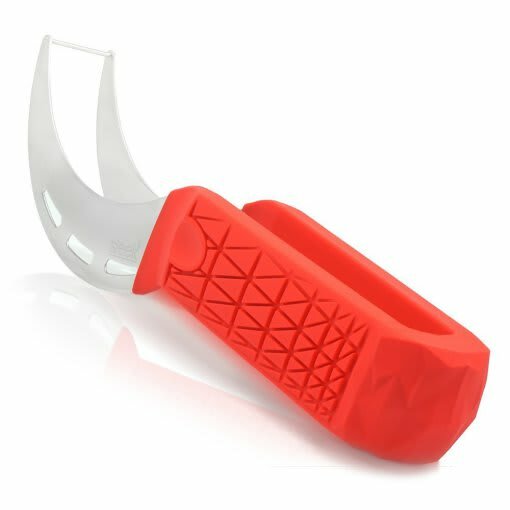 This is the ideal tool for those who love to throw parties with hors d’oeuvres or want a fun appetizer to make when people are over to watch the game. Forget the mess and frustration of hacking away at a monstrous watermelon. This slicer provides a simple way to cut through a watermelon and produce the perfectly size slice time after time. And it’s simple to change the size of the slice you make by simply adjusting the blade. Surely, one of the most labor-intensive jobs in the fruit-eating world is seeding a pomegranate. This time-consuming task can often feel greater than the reward, but with the HIC deseeder, you’ll be done in less than two minutes. The three-part set requires little more effort than hitting the plastic bowl to provide you with a bowl full delicious pomegranate seeds. Once you’ve tried spiralized food, you’ll wonder how you ever went without it. 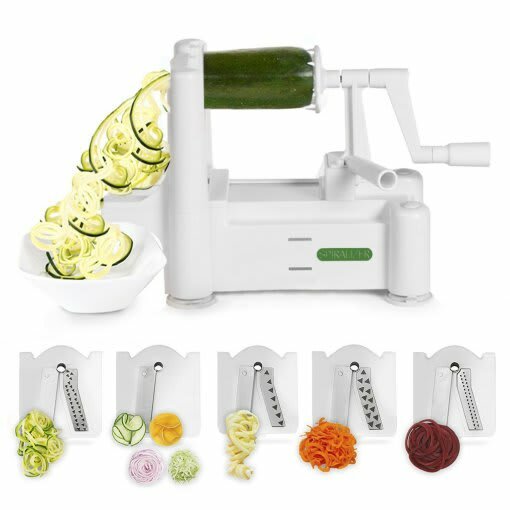 Not only does it make vegetable meals more visually appealing for adults and kids (think zucchini pasta), the slicer is capable of spiralizing tougher veg like potatoes and turnips so you can enjoy your own homemade fries! This story was originally published on Spy. This is e-commerce content. If you purchase something by clicking on a link within this story, we may receive a small commission of the sale.